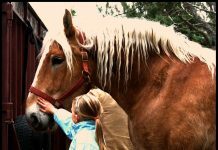 No matter what kind of fencing you use for your horses, it’s going to need maintenance and repairs from time to time. But here’s something to think about: autumn is a good time to work on fencing. Winter is not. It’s no fun going out and trying to repair a broken fence in the snow and cold, especially if it’s a problem that could’ve been prevented with proper maintenance. To help you avoid that, here are a few reminders of repairs and checks you can do now while the weather is still nice for working outdoors. 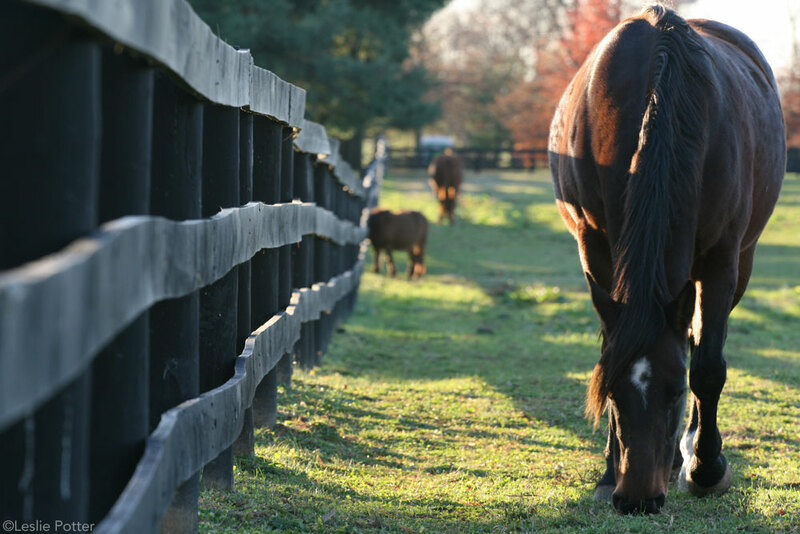 Give the perimeter of the pasture a voltage check with a fence tester. If there’s any area that isn’t showing a good charge, you need to determine why. Is your grounding sufficient? Ground rods driven into the soil are essential to your fence’s functionality, but if you’re not getting a strong enough charge, you might need more of them. Is the charger rated to the distance of your fence line? Is something shorting out? Weeds that grow up and touch the hot wires can cause the fence voltage to drop, so keeping the fence line clear of weeds is always smart. It’s also possible that a wire has broken somewhere, preventing power from traveling any farther down the line. Electric fences work best when the wires are tight, so now might be a good time to adjust the tension before winter. Check all the insulators for broken or loose pieces. If you have wood or PVC fencing, maintenance is no less important. 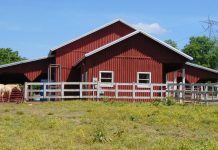 Grab your tool box (and maybe your ATV) and take a slow trip around the pasture, examining your entire fence line. Have your horses been chewing any of the wooden fence rails? A small blemish here or there isn’t too worrisome, but if there’s a spot with considerable damage, it should be replaced. PVC fencing is fairly low-maintenance, but the sun’s UV rays can take a toll on plastic over time, so check the whole fence for cracks or weak spots. You might need to clean PVC periodically if it develops stains. Wood fencing is tough, but it doesn’t last forever and can succumb to the weather over time. As with PVC, give your wood fence a check-over for areas that are simply wearing out from exposure. If your fencing is painted…take a look and decide if you need to re-paint before winter. You won’t be doing that in the cold, so now is your chance! The fence posts themselves need care, too. Over time, fence posts can shift position and begin to lean from frost action in the ground pushing on them from below, and from the tension of tight electric lines pulling to the side. The frost problem may or may not be an issue for you, as it depends on the climate and soil. When frost problems do occur, they tend to effect posts that are near high-traffic areas like gate posts where the frost has a higher chance of going deep into the ground. So pay extra attention to those areas. Leaning caused from wire tension can happen on any of your corner posts, but line posts are generally immune from this trouble. 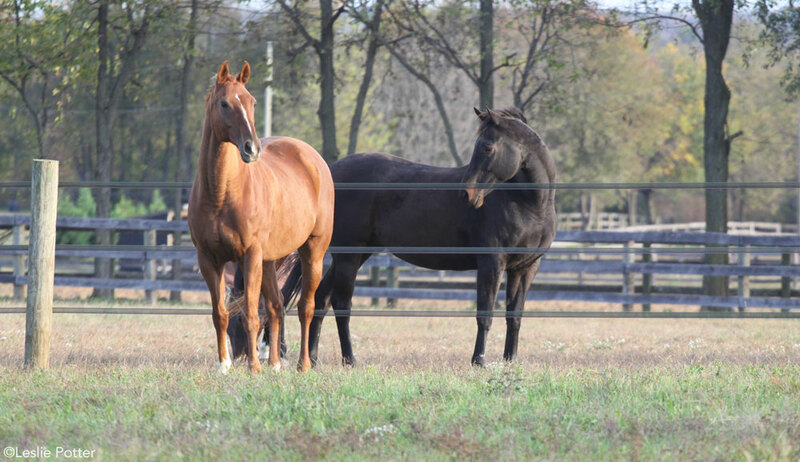 If any of your posts start to lean, or even become loose in the ground, the best thing to do is to temporarily move your horses out of the pasture, then remove the fencing from the post, extract the post, repair the hole, and re-set the post (or install a brand-new post). Watch out for posts that show signs of rot. This usually happens right at ground level, where the soil is moist. In fact, it’s not uncommon to have a post that is perfectly good otherwise, but beginning to rot at ground level. Take care to check all of your posts for this problem. Daniel Johnson is a freelance writer and professional photographer. Everything You Need to Know, (Voyageur Press, 2014). Visit Dan on Facebook: www.facebook.com/foxhillphoto.